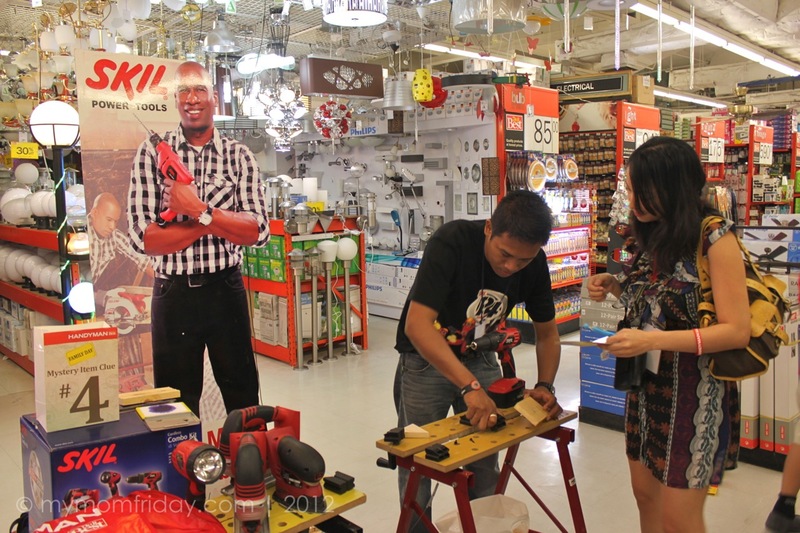 I discovered Handyman at their first branch in Robinsons Galleria in the late 90s. 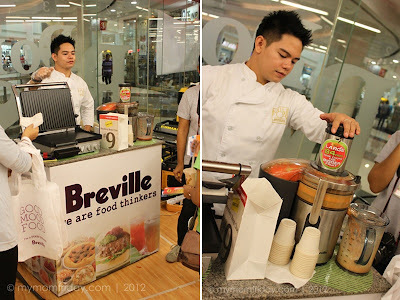 I frequent the mall back then, when I was still working in Ortigas Center. 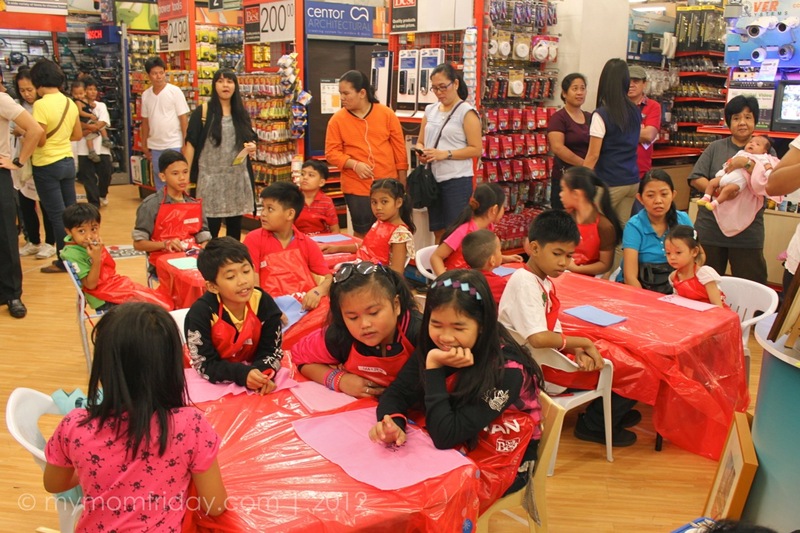 I saw how the store grew after it partnered with US-based hardware Do It Best, and now they have a wider variety of high quality imported products to address a multitude of needs by homeowners, builders, and designers. 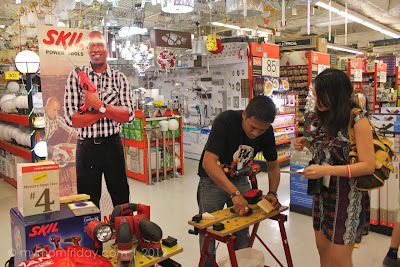 Last October 26, I had the chance to visit Handyman again for their special Family Day, this time in Robinsons Place Manila. 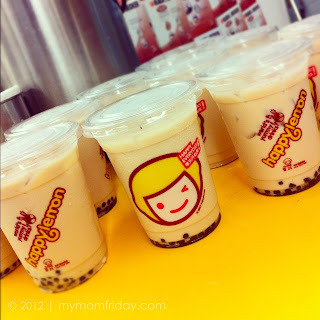 Unfortunately, my family was not able to join me since my boy is having his Taekwondo promotion test that day as well. 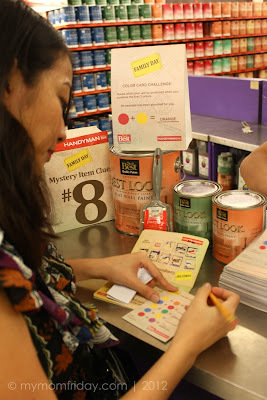 Nevertheless, I had a fun time doing the rounds of activities prepared for the participants at the event. I have to thank my blogger friend Jackie and her family for being my adoptive "family" that day, heehee! It was a whole day affair and all families who registered were given baller bands, passport as guide, with the stamp card and raffle coupon. 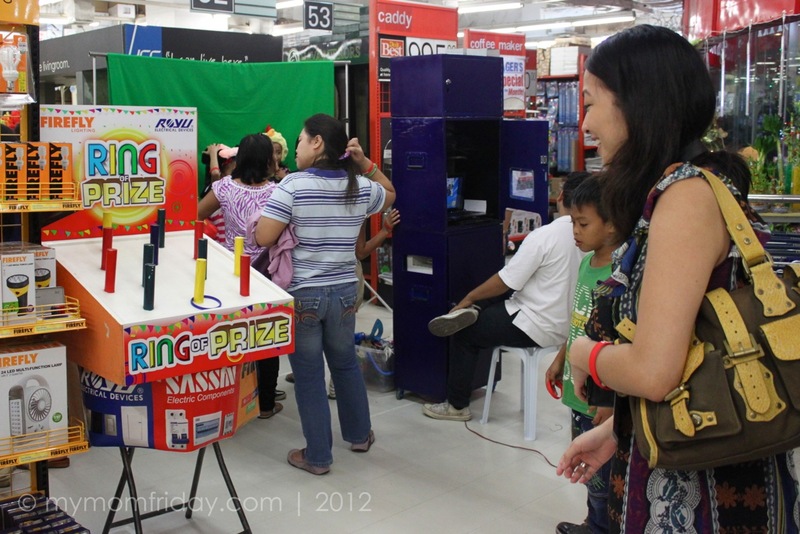 Big prizes were at stake for lucky participants, such as P20,000 worth of GCs for a Cebu Pacific trip! 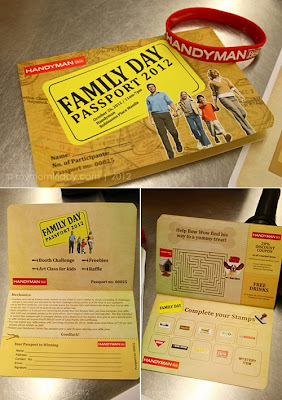 The families need to accomplish the tasks at each of the sponsor's station found inside the store, using this map from the passport. 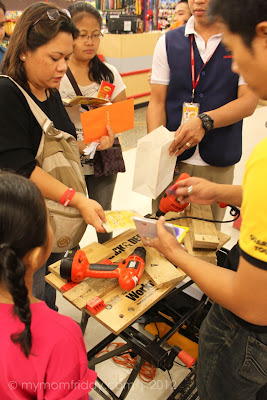 Once all stations are stamped, they should guess the mystery item, then families can claim their loot bags, and join the raffle. 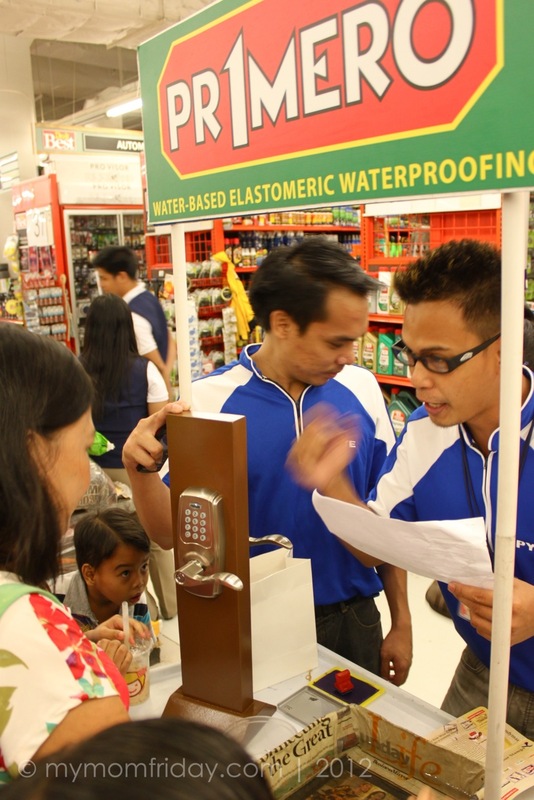 Solve the secret code to open the door lock from Faultless and Primero water-based sealants. There were product demos and pick-a-prize from trusty 3M Command hooks and hanging solutions (which I buy and use at home), and from water-saving Eco Sense valves and shower heads. Q&A game at the Baygon and Off! 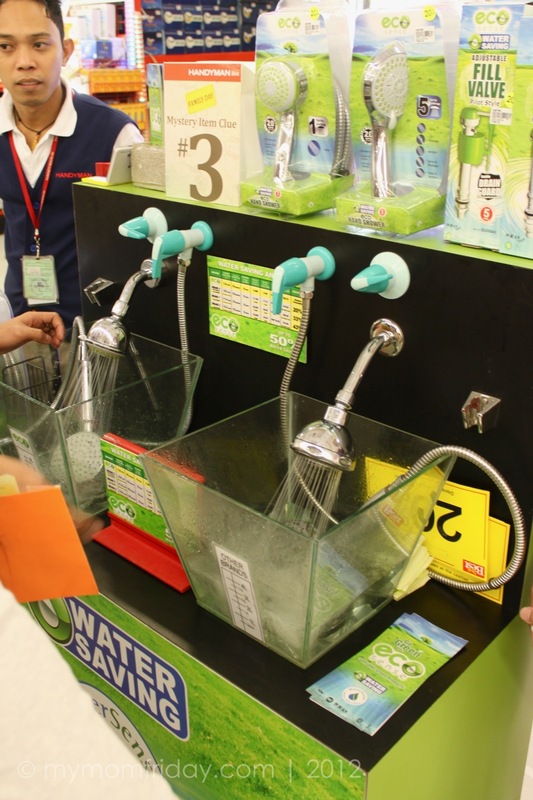 Lotion booth. Drill and screw challenges at the Bosch and Black&Decker power tools workstations. 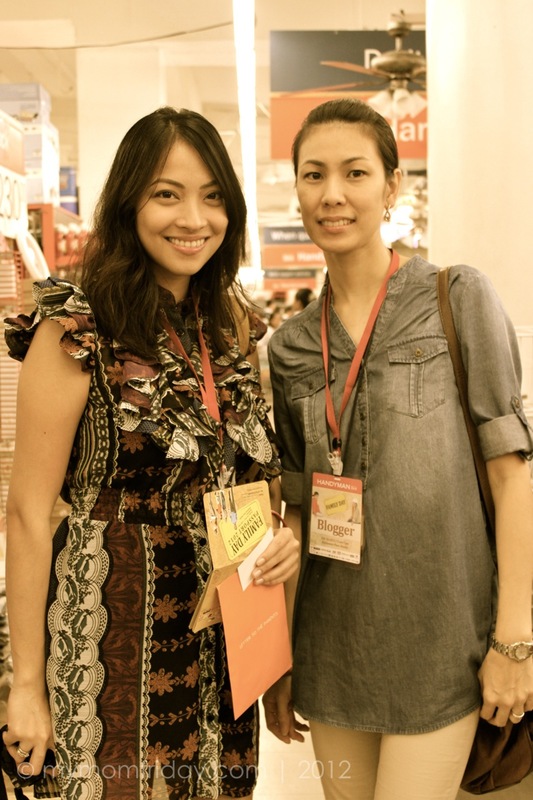 Parlor game over at Royu and Firefly Lighting booth, with 'shoot the hoops'! A simple color quiz from Do It Best Quality Paints counter -- I later learned that these paints are all safe, non-toxic, odorless, and lead-free! 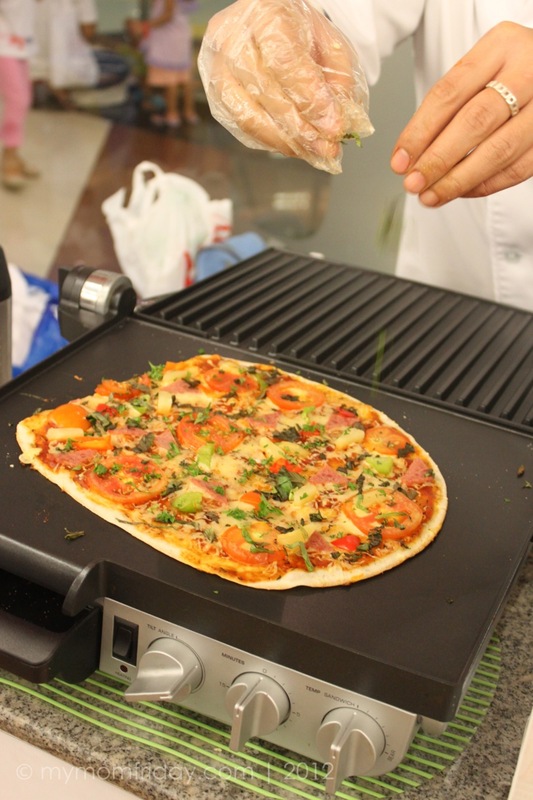 Lastly, we tried to guess the toppings on this pizza made by the chef over at the Breville food station. That mighty juicer is now on my wish list! The Family Day will not be complete without an engaging activity for the kids. Do It Best Quality Paints hosted free art classes conducted by Young Artists' Studio. There were 2 sessions that afternoon for registered youngsters. 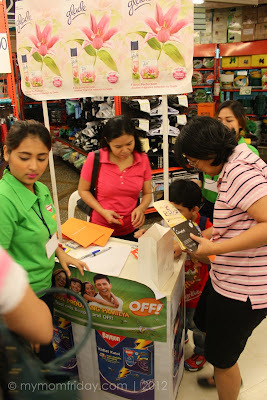 Before leaving the store, I ended up buying a pack of cabinet hooks from Command, some gift bags and sticker tags, and plastic organizer boxes for my kids. 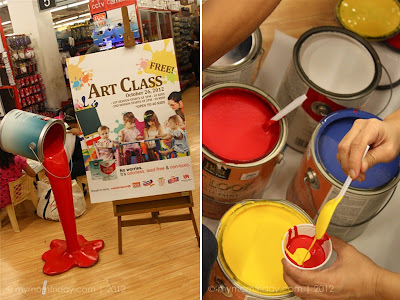 It was a fun-filled day for me! Kudos to the marketing team for organizing this unique activity for their partons. I had a really good time. Many thanks to Handyman for the opportunity to feature this unique Family Day. 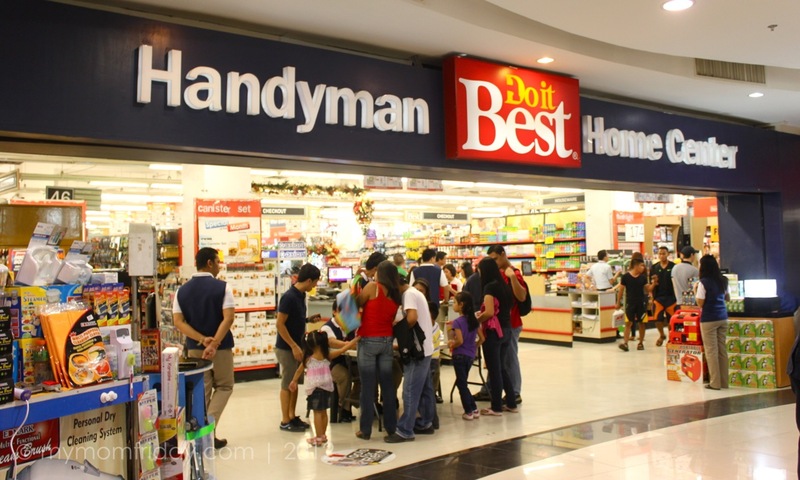 For your home improvement needs, and more, visit the HANDYMAN Home Center nearest you! 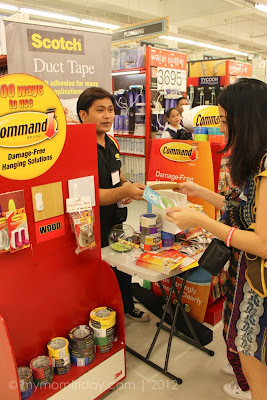 "There are over thousands of items for gardening, pet care, automotive and motorcyle, home safety and security, electrical and wiring devices, building materials, lumber, flooring and tiles, paint and chemicals, hardware, houseware and home improvement merchandise that Handyman carries. 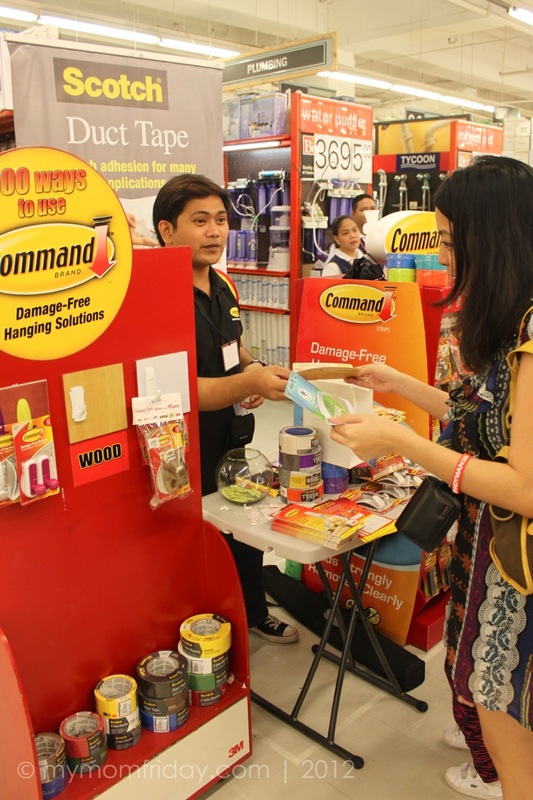 Today, Handyman has a wide network of stores located in all Robinsons malls, all WalterMart shopping centers, and other key commercial landmarks in all over the country." 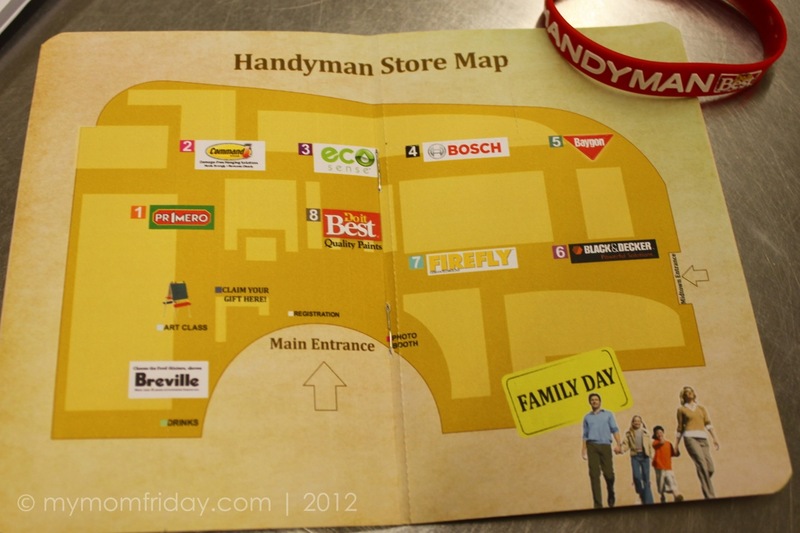 See more photos from the Handyman Family Day album here.